The Ashburton Chefs’ Academy is one of the UK’s premier culinary schools offering inspirational training to ambitious cooks. Learning from their team of highly experienced, professional chef tutors you will work with outstanding local produce to master the fundamental skills, techniques and discipline needed to succeed as a modern chef. 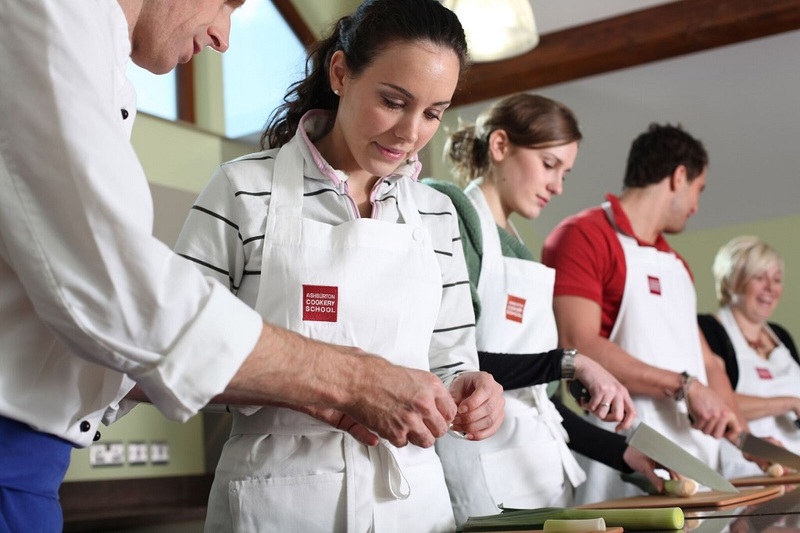 Learn to cook to a professional standard on their 4 week Certificate in Professional Cookery or become a fully qualified Chef in just 6 months on their intensive Professional Culinary Diploma. You can even specialise as a Pastry Chef on their Diploma in Professional Patisserie. Residential options are available and affordable course finance is also available.